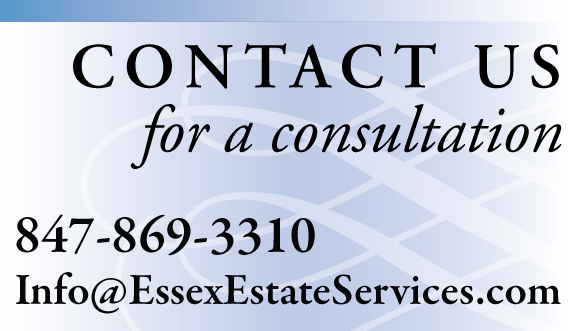 Private Jeweler Services | Essex Estate Services, Ltd.
Merrill J. Essex, G.G. (GIA) and Senior Member, NAJA, provides a complete array of private jeweler services for your fine jewelry and fine timepieces that are inherited or new. She conducts formal appraisals of fine jewelry and fine timepieces for estate or insurance purposes, including retail replacement or fair market value appraisals, or informal valuations in preparation for sale. 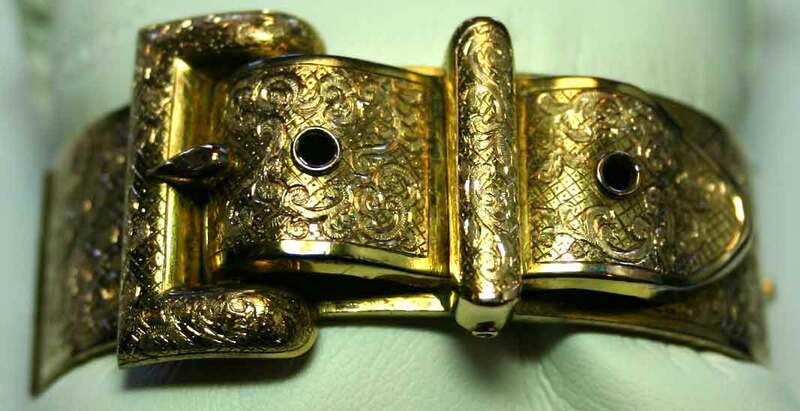 Jewelry that has experienced a lifetime of wear often needs help to restore its beauty and extend its wearable life. 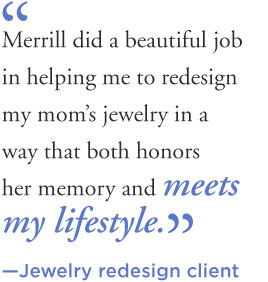 Merrill will consult with you to determine your needs in repairing, redesigning and repurposing your inherited jewelry, or designing a new custom piece. At a client’s request, Merrill will source loose diamonds and colored gemstones to replace missing stones or to create custom pieces. 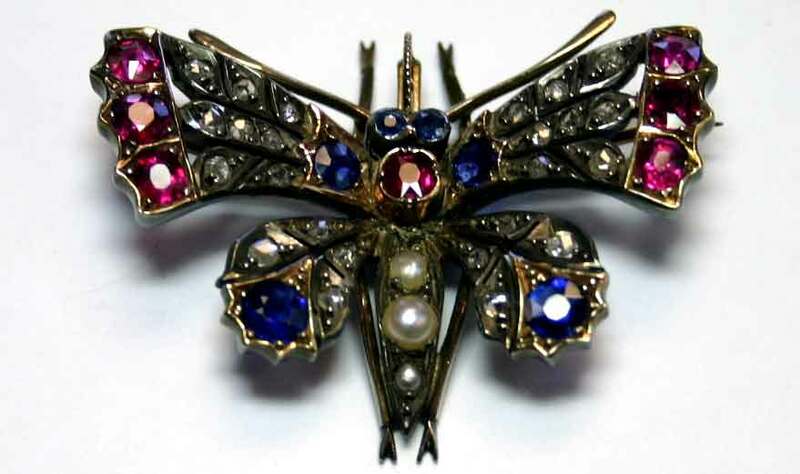 She can search for specific finished pieces of jewelry and service your fine timepieces. Essex Estate Services has a relationship with a metals refiner which enables us to liquidate your unused, unneeded or broken, gold, silver and platinum jewelry or sterling silver tableware and utensils. Merrill would be pleased to schedule a private, confidential consultation with you to discuss your needs. Contact her for an appointment.